The Philippines is home to the best beaches in the world. One of the best ways to enjoy summer is to go out on a summer escapade to the beaches to cool off from the summer heat. Cagayan de Oro is also one of the summer destinations in the country. Not only do you get an adventure on the rapids, you can also visit some of the beautiful beaches, and scenic escapes in this part of the country. If you’re looking for the best summer destinations in Northern Mindanao – Cagayan de Oro and it’s neighboring towns and cities has a lot to offer. 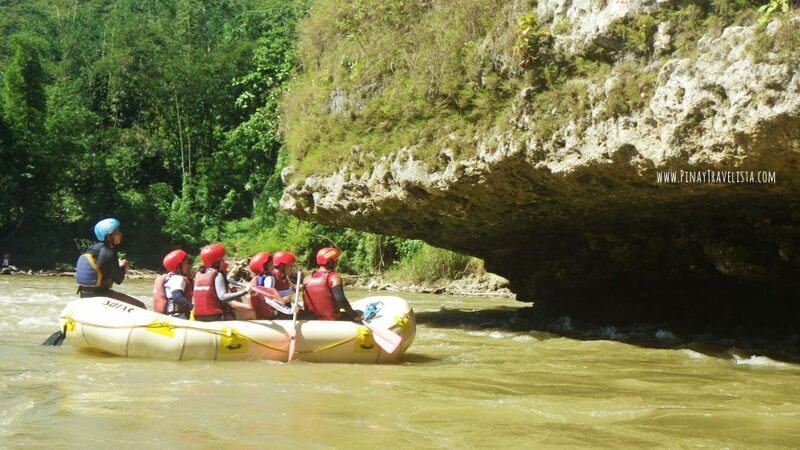 Cagayan de Oro has made a name for adventures on its rivers. You will find a good escape at the rapids with friends or rappelling down a waterfalls. You can also opt for a more relax outdoor fun with family at Mapawa Natures Park. 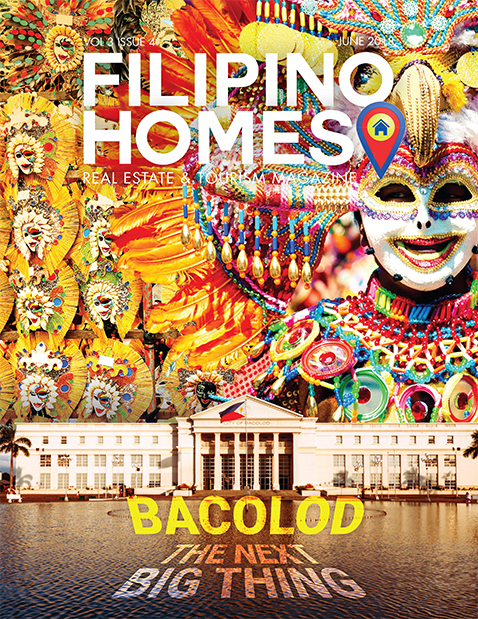 Opol is situated in the western part of Cagayan de Oro along a stretch of shoreline in Misamis Oriental. 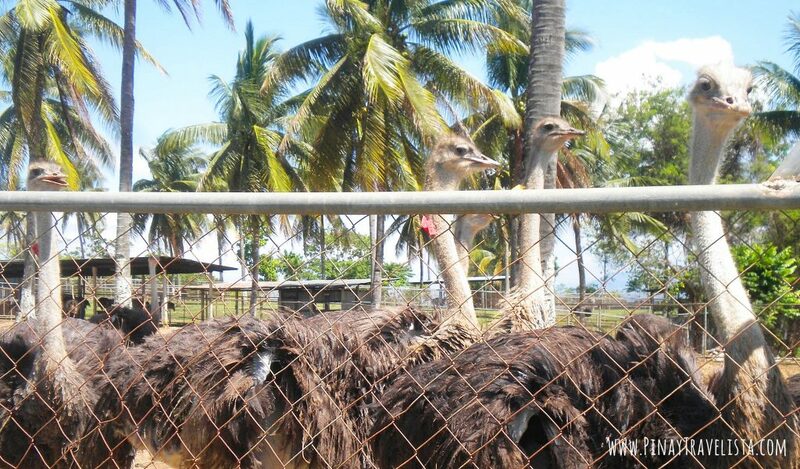 Besides the various resorts and restaurants lining up the shoreline, you will also find the Philippine Ostrich & Crocodile Farm, and the Opol Aviary and Mini Zoo, which is home to a wide variety of native birds and animals. If you’re up for protected areas, and wildlife preservation, Initao is a place for you to visit. Initao National Park is a protected natural forest with diverse flora and fauna. The 57-hectare park also has caves for spelunking and steep rocky cliffs for adventure diving activities. 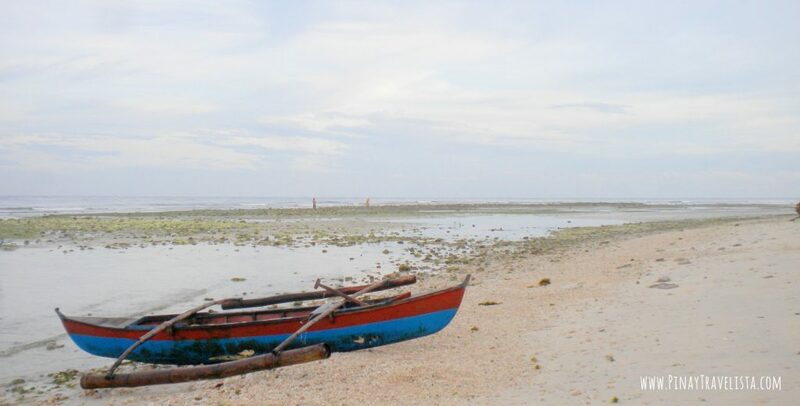 The small town is known for its clear and deep blue waters, which is suitable for snorkeling and scuba diving. Camiguin is the famous volcanic island situated in the eastern part of Northern Mindanao. It is popular among tourists with it’s history and the many tourist attraction and activities. Some of the most popular attractions in Camiguin include the Sunken Cemetery, White Island, hot and cold springs, and mount Hibok-Hibok. You can also find some of the best beach resorts and hotels in Camiguin that offer a very relaxing vacation away from the city. 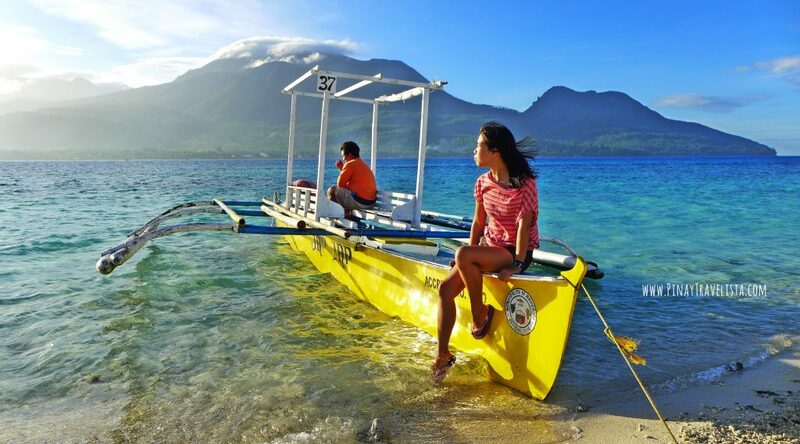 The island of Camiguin boasts a lot of scenic attractions and destinations that is frequented by thousands of local and foreign visitors each year. Bukidnon may not have any beaches but its cool weather and tall pine trees and the serene Lake Apo makes it worth the break from the summer heat. 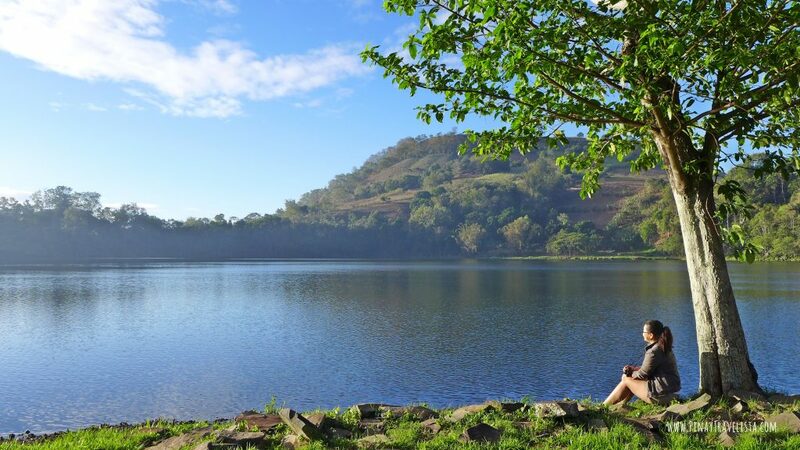 You can visit the Lake Apo for some scenic mountain views along the way, and quiet and relax time by the lake. You can also stay there with family and friends in log cabins, and wrapped in cold weather clothes as the temperature drops when the sun does. Iligan City is known as the City of Majestic Waterfalls but the locals know that it also known for its spring water swimming pools. 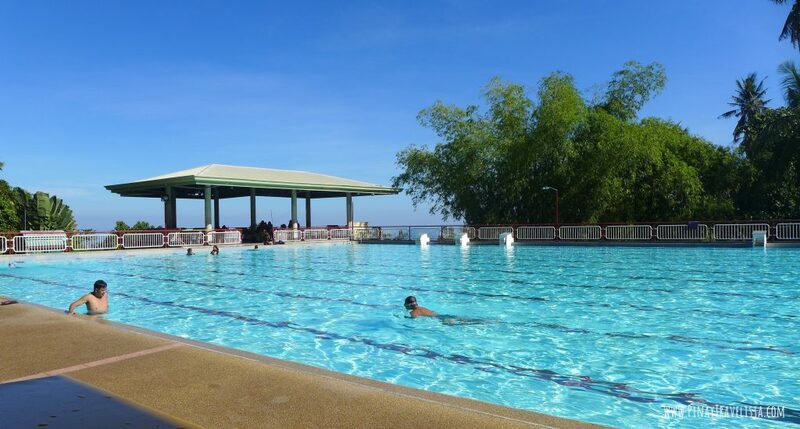 The swimming pools in Iligan City are not chlorine-treated, and flowing swimming pools. The pools get drained every night, and filled up the morning after, and water flows and drains in the middle of the day. If you know an Iliganon, you can tell that he/she is not easily impressed with public swimming pools that are chlorinated. There are around seven different swimming pool parks with minimum of 5 pools each to cater to any small to large crowd. After your tour around the waterfalls, a dip at Timoga Spring Pools is one of the best ways to end your summer. 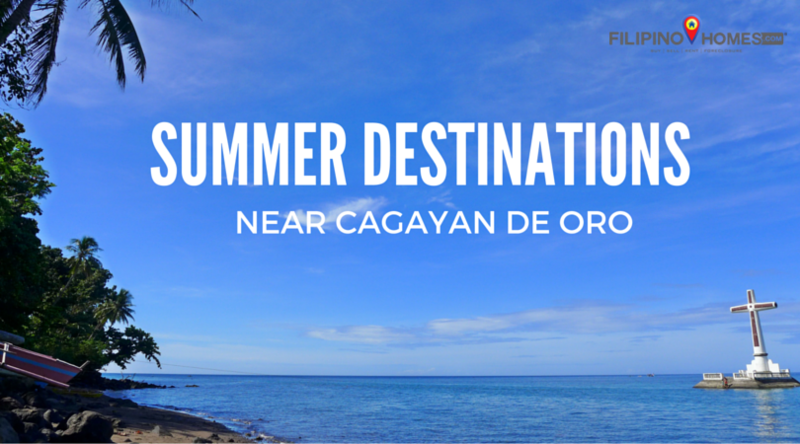 What are you favorite summer destinations and hot spots in, and around Cagayan de Oro City? Let us know on the comments below!